If you’re looking to improve your businesses’ image using serviced offices is an easy way to do so. With such a wide range of serviced offices available across the city, you can choose from whatever type of serviced office you like to rent in a number of desirable locations. For example, London Executive Offices have serviced offices to rent in some of the most up market areas of the city from Knightsbridge to Mayfair. If you’re looking to give your business a boost moving to a trendy area is a great way to re-establish yourself. If you’re reluctant to use serviced offices on a permanent basis, hiring them for an important meeting is a good way to impress clients. 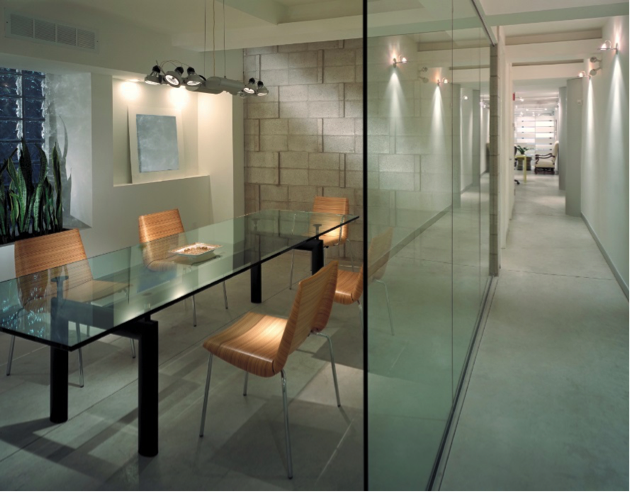 With a serviced office you can present yourself as a sleek and efficient business which takes their clients seriously. There are a number of different types of meeting rooms to choose from so you can be sure to source the perfect one for you. With everything from sourcing the most appropriate seating arrangements, interior design and facilities for the specific occasion. From top of the range video conferencing to having catering assistants on site, using serviced offices for meeting rooms is a great way to impress with those all-important meetings. Serviced offices allow you to test out expanding your business before you have to commit. At-home businesses can try out renting a serviced office for a couple months instead of diving head first into their own commercial property. You do not want to have to worry about HVAC costs and other expenses that come along with owning office property. This is a great way to test expansion to see if your business can afford to take the next step. If you want to test things out before business expansion becomes official, serviced offices are one of the only ways to do that. Finding the perfect property in London can be a huge task for many business owners. The fast pace of the city means that new up and coming areas pop up all the time so once you’ve found that perfect location and got everyone moved in, it might be time to up sticks and cross the river to be based in the new up and coming area. Using serviced offices gives you the flexibility to up and move whenever you need to, meaning that you can keep up with the fast paced nature of the city. Despite common belief, serviced offices provide business owners pretty considerable savings on costs. With a serviced office, your business stands to save up to 75% of your monthly fixed expense costs. In addition to the savings, you are also provided the availability of meeting rooms or break out group areas at no extra cost. 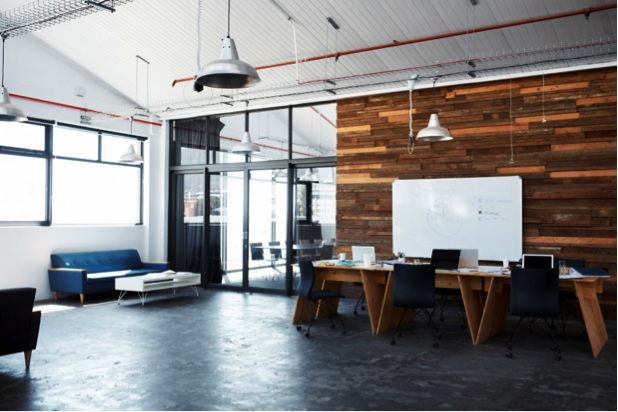 If you were wondering how a serviced office can improve your business, the answer is simple – it can save you a lot of money. Serviced offices can do so much for your business image and can have endless benefits from brand new interiors to top class facilities and no long term contract to sign.